Exams are stressful – there’s no getting away from that fact. It’s also true that some students are more susceptible to stress than others. Stress manifests itself in different ways depending on the person. Sleep issues are perhaps one of those that are easily identifiable. You recognise when you’re not sleeping properly, and it’s fairly easy for those around you to spot it too. In a 2015 survey of 1,000 teens, 83% of respondents admitted that stress about exams affected their sleep patterns and 26% used energy drinks to stay awake. After several sleepless nights, the mental effects become more serious. Your brain will fog, making it difficult to concentrate and make decisions. 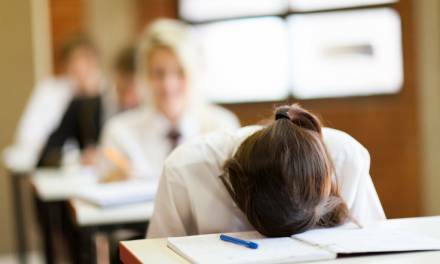 If a student isn’t sleeping, they won’t be taking in information to their optimum ability, and that’ll impact their overall performance. It’s something that should be easy to spot as a parent or teacher, especially if dedicated pupils are suddenly struggling to respond or react. Organisation is key to exam success. Making revision plans, sticking to them and identifying areas of weakness systematically are all ingredients for a successful exam season. 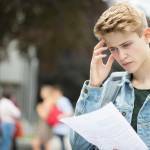 However, some pupils can either push themselves too hard with a revision plan that leaves no room for anything else (including sleep) or they might have a lacklustre plan that has vague revision ideas attached. Both can be indicators of stress – if a student is too ambitious with their study plans, it might be because they’re stressed about the possibility of failure, while unambitious revision plans may indicate an underlying feeling of despair and emotional fatigue. Checking on revision plans and seeing how “normal” they are could help teachers and parents recognise stress levels in pupils. 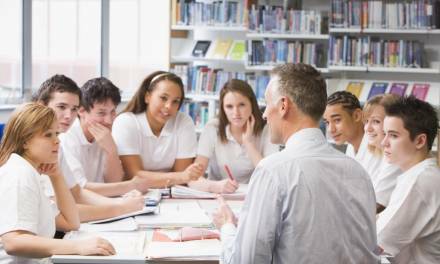 Pupils know themselves better than anyone else, although they may be less equipped to deal with the conclusions they come to about their stress levels. If your sleeping pattern changes or you find that you’re struggling to concentrate, don’t let it get worse. Ask for help or take a step back and figure out what exactly are the causes of your stress. 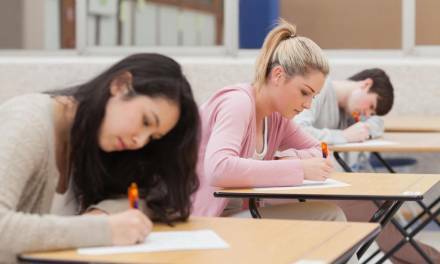 Parents walk a fine line at exam time. While you want to be supportive, children are often keen to be independent and want to be left alone to get on with it. However, many years of observing your child’s moods have equipped you with the knowledge to recognise when they’re struggling. Keep an eye on the little things then address them early. 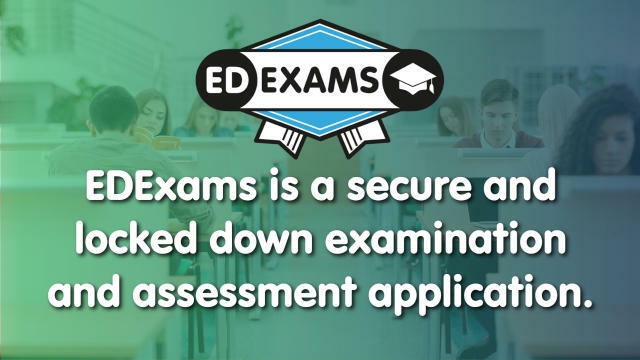 Teachers have many pupils to keep an eye on during exam time, and it’s unavoidable that certain issues will go undetected in the classroom. One way of spotting stress, though, is checking mocks and test papers to see if a student is performing to the best of their abilities. 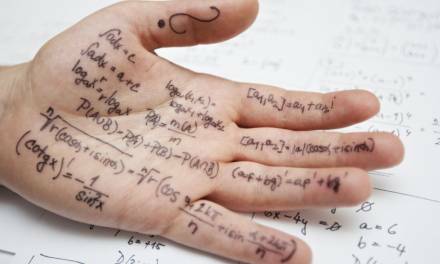 If their marks are far lower than you’re used to, this may be an indicator of exam stress and it’s worth trying to fix it well ahead of time. 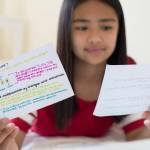 PreviousWould students benefit from taking exams in the winter?